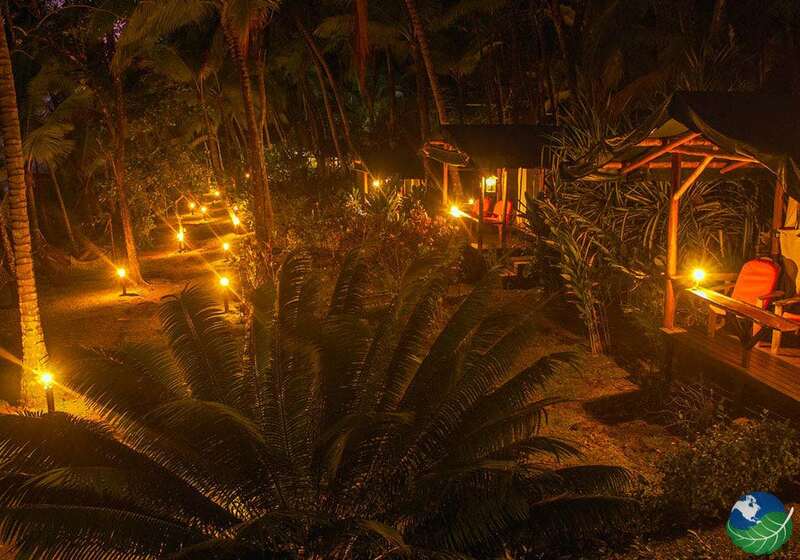 La Leona Ecolodge is an oasis: a unique, family-run establishment. It prides itself on hospitality, sustainability, and full enjoyment of life and environment. 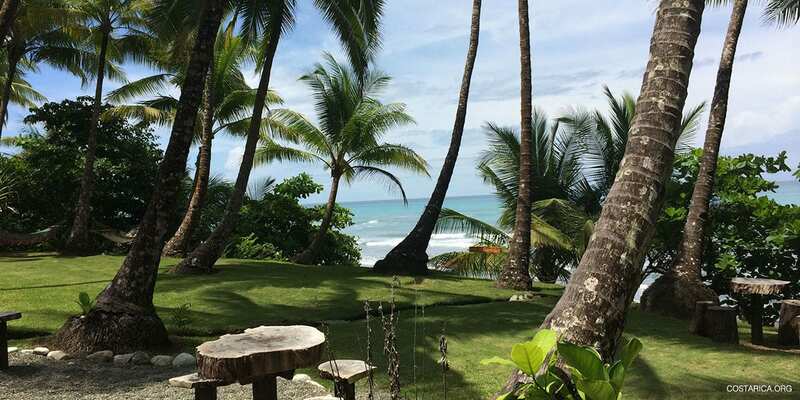 The remote location along the Carate Beach on the Morales Polanco 36.5 hectares of private rainforest in Corcovado is nothing short of spectacular. 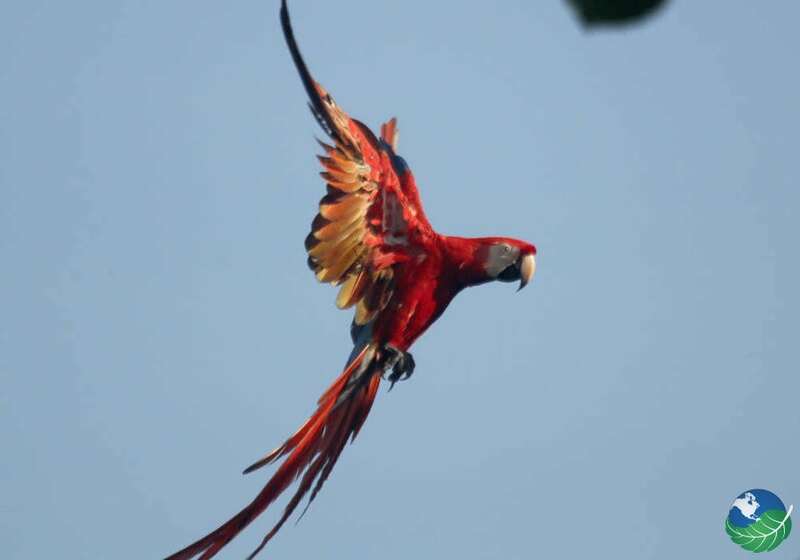 La Leona Ecolodge is ideal for adventurous hikers, birders, and nature lovers as well as those interested in excursions to Corcovado National Park, an area renowned for its intense biodiversity. You will definitely not forget this vacation if you decide to come here! La Leona Ecolodge offers eco-tourists in Corcovado one of their twenty unique tent-cabins. These simple constructions have minimal environmental impact while still making you feel comfortable in the midst of the rainforest: re-forested local wood platforms, natural ventilation from wide windows, mosquito netting, and a garden bath with a shower head from a coconut shell are elements of the installations that demonstrate La Leona Ecolodge protection of the environment and preoccupation with their guests. 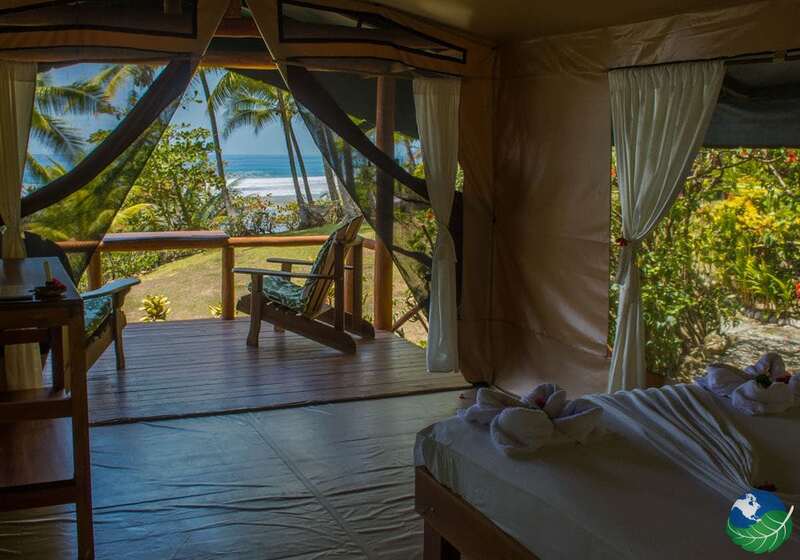 The private patio with hammocks come with added luxuries so that you can enjoy the ocean view and wildlife while relaxing on your eco-vacation at La Leona. 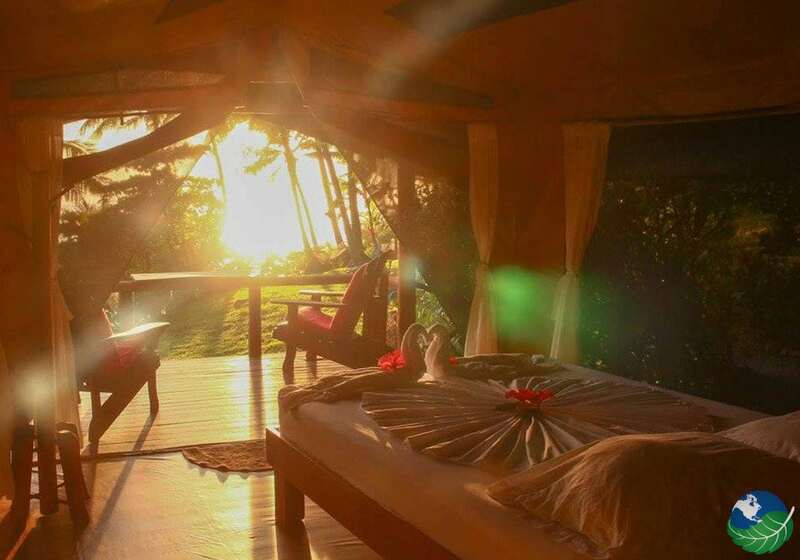 Firstly, La Leona Ecolodge has been acclaimed for its wonderful management. And as a family business, La Leona is designed with future generations in mind. But the sustainability doesn’t stop there: La Leona is dedicated to local businesses and goods for all operations. The restaurant at La Leona, Jardines del Mar (Gardens of the Sea), uses all local ingredients and locally fished seafood. They’ll even prepare fish you catch yourself on your excursions! 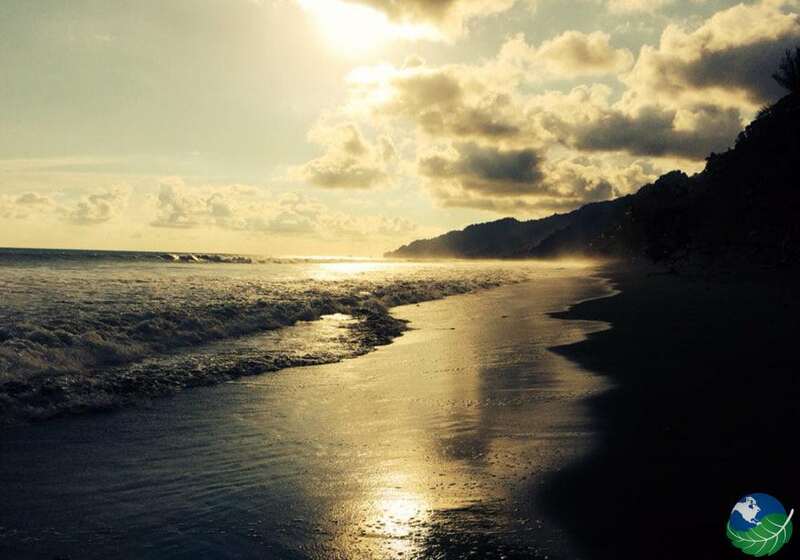 All the coffee at La Leona is provided by a local, family-run cooperative on the Osa Peninsula. In the middle of the Costa Rican rainforest, La Leona Ecolodge is the perfect site for adventure hiking. See a huge variety of animals like macaws, monkeys, turtles, pumas and dolphins. Also, the amazing biodiversity of plants and flowers with certified tour guides. 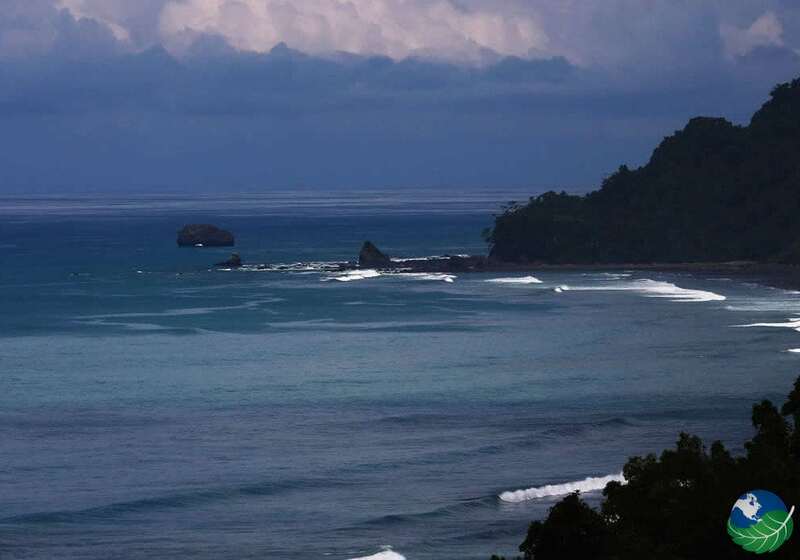 Ecological hiking, kayaking or horseback tours as well as excursions to local parks, like Corcovado National Park. Also, many others in the region offered right from La Leona Ecolodge.